Android is an open source operating system from Google. The meteoric growth in the sales of Android-based smartphones and devices has triggered a market for application development which is getting bigger and bigger. Android offers versatility with simple customization options that tremendously help developers to create applications with diverse functionalities. Android app development is the first choice for many businesses, as it is helpful in growing the business with moderate investments. 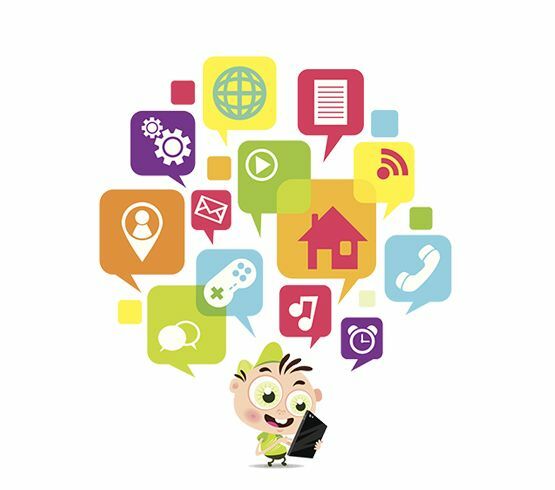 At Intelligent App Solutions our talented team of app developers can build rock solid Android apps that bring customers to your brand and keep them for life. Our hugely professional app designers coupled with our perfect pricing and brilliant services are really what differentiate us from other Android app development companies. Building high quality Android apps are at the core of what we do. Our technical skill combined with our sound strategic planning can help you to maximize the return from your App and give a steady growth to your business. At the very beginning we try to understand your business and brainstorming the kind of app that may help to add value to your business. Deeply study the target audience the app will focus and setting up the goal of the app. In this stage we consider both user perspective and the company perspective to come up with an optimal solution. Our team of highly experienced and talented developers will use the latest tactics to develop your Android app efficiently. Once the application is ready, it should be deployed in app store for the users. Android keeps on releasing new version, our experts will always be with you whenever a new version is released. At Intelligent App Solutions, we specialize in Android application development that will help you to reach millions of Android smartphone users.